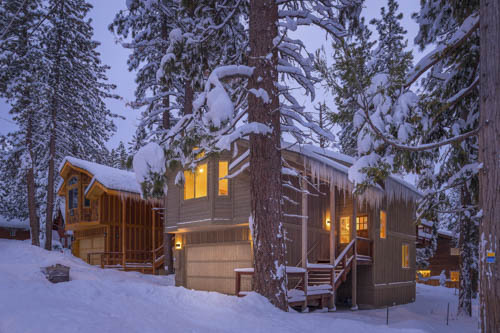 The snow is falling in Lake Tahoe but the Lake Tahoe real estate market is hotter then ever and there are no signs of it slowing down. Here are a few of the Lake Tahoe homes that have sold at or above listing price in the last month. 8395 Golden Ave in Kings Beach sold above asking price at 700,000.00. 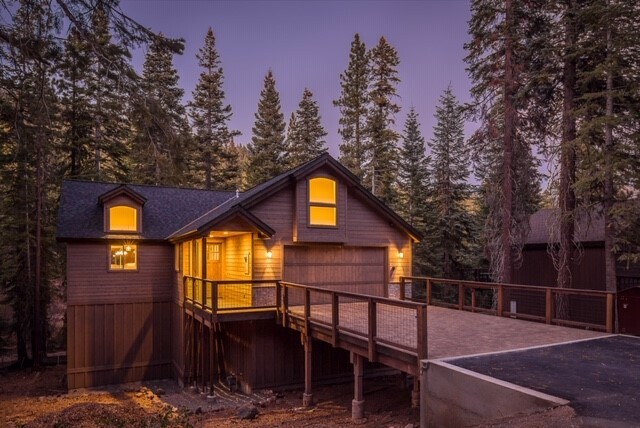 A brand new custom home featuring 4 bedrooms and 2.5 baths at 1186 Regency Way sold for the asking price of 999,999.00 and here’s another new custom home at 11715 Kelley Drive in Truckee, California sold for its asking price of 1,400,000. Lake Tahoe has had an amazing winter with record breaking snow fall which means Lake Tahoe will be at full capacity this summer with perfect boating conditions. 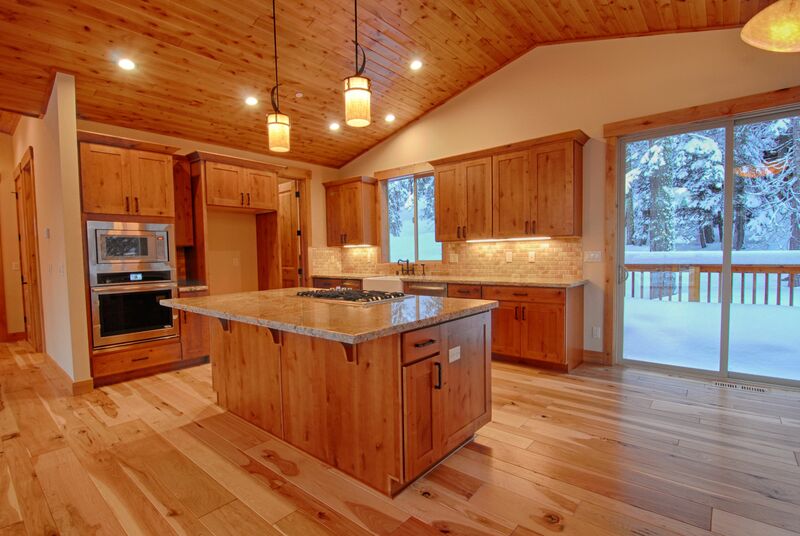 There is an extremely low inventory of homes for sale in the North Lake Tahoe real estate market which is a great reason to put your Lake Tahoe home up for sale. 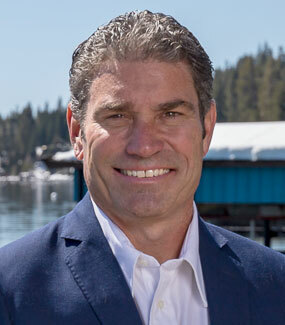 In Addition, interest rates are at a historical low, motivating buyers to purchase now which makes for a very strong economic condition with a number of bay area clients looking to buy in or near Lake Tahoe. Combine those reasons with the fact that we are coming up on peak home buying real estate season and there is no reason not to sell.